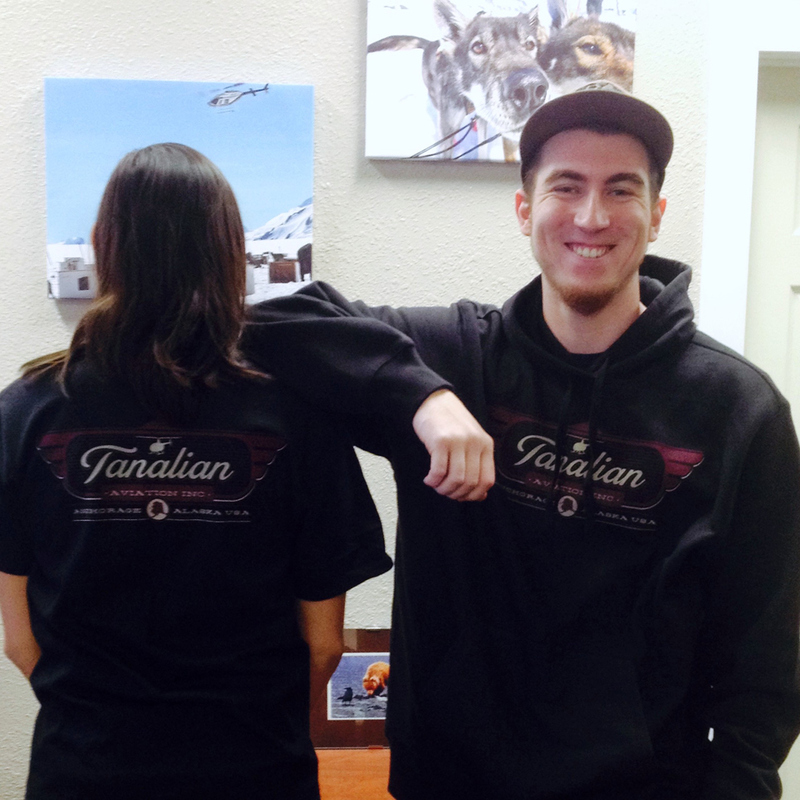 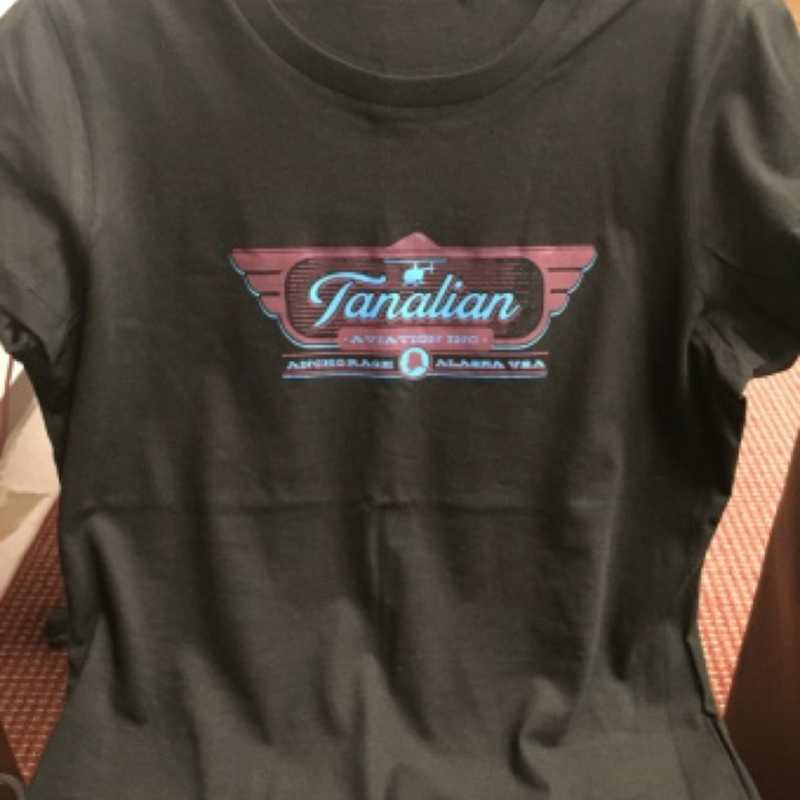 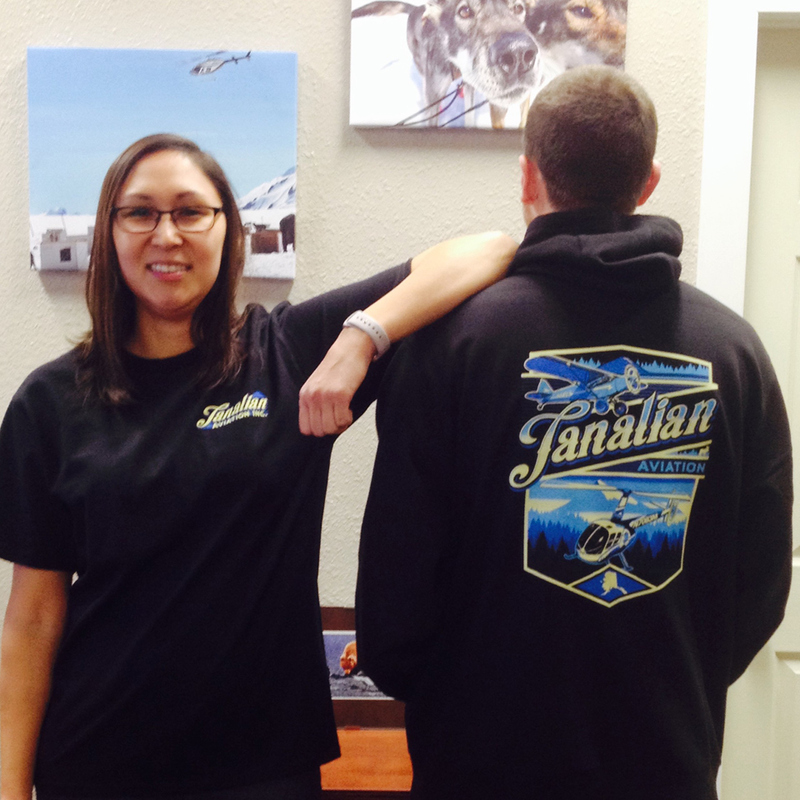 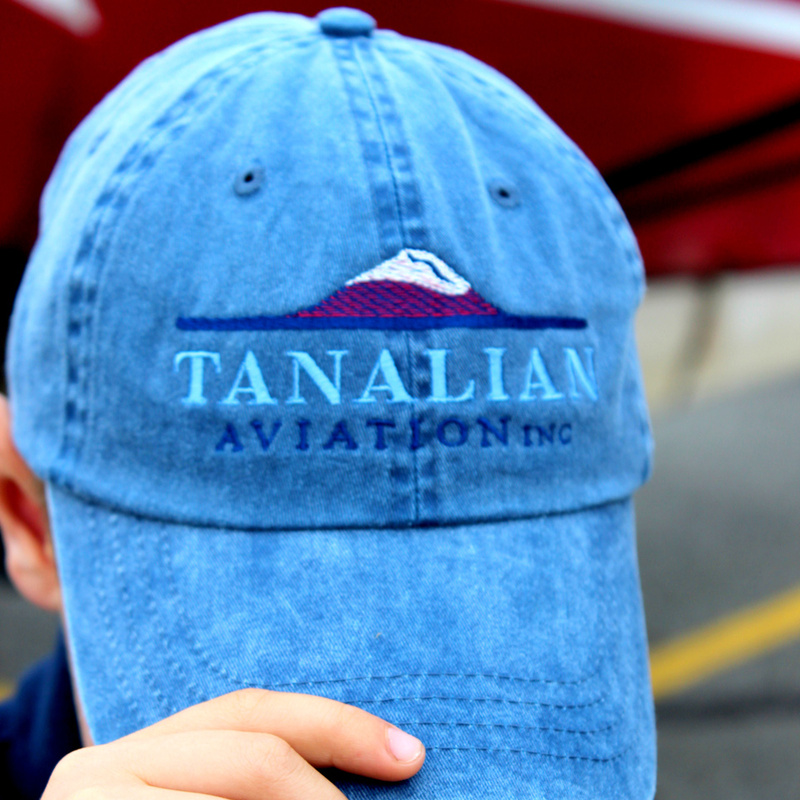 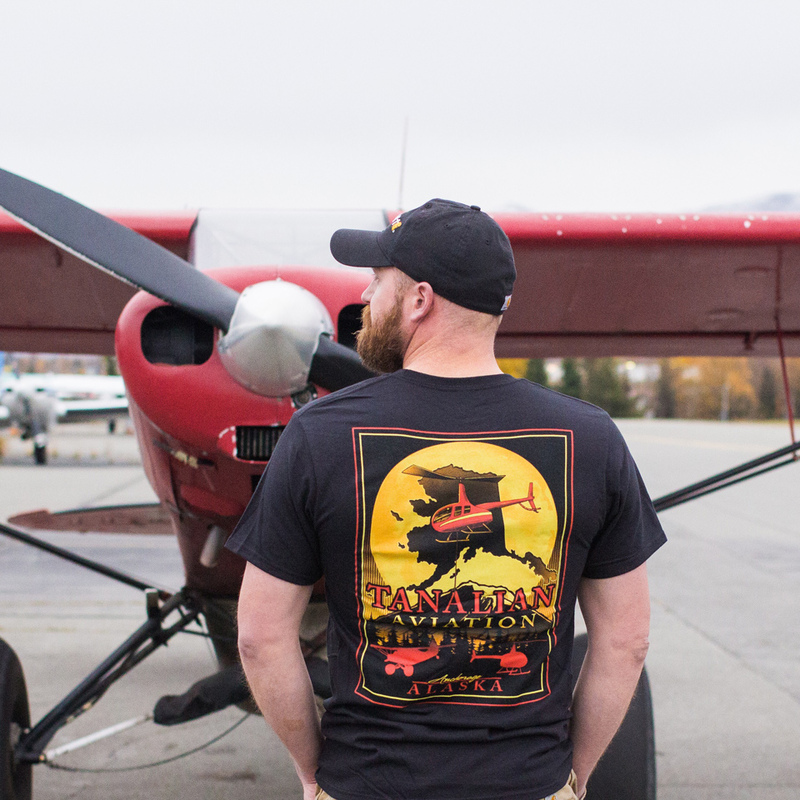 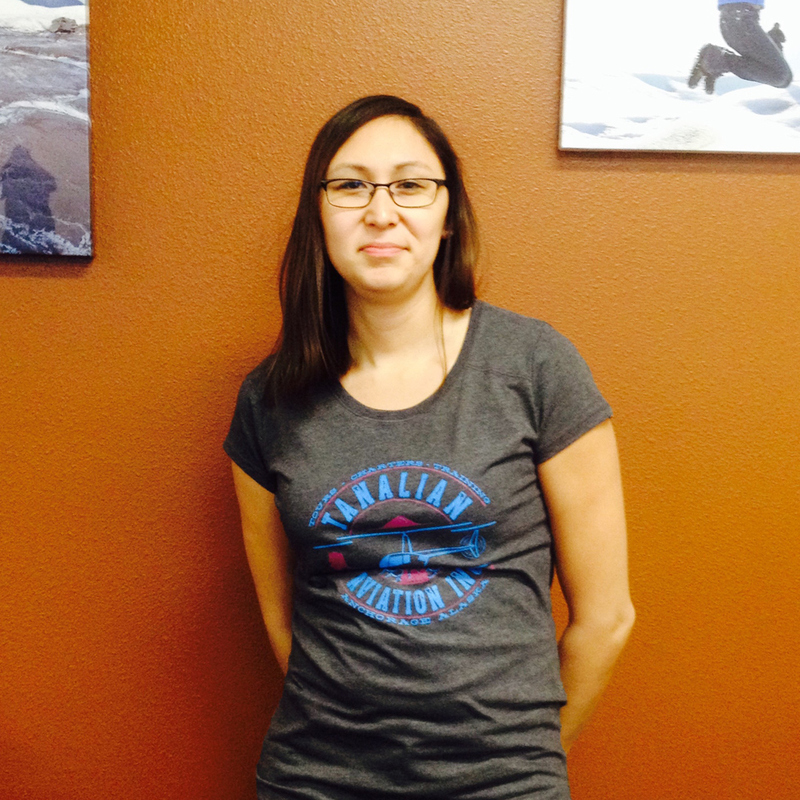 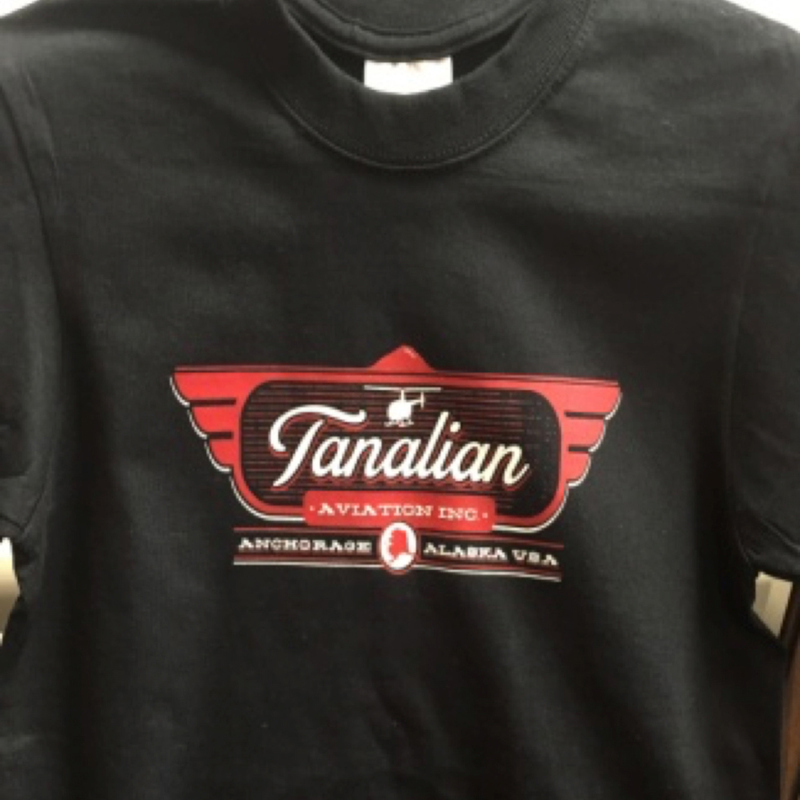 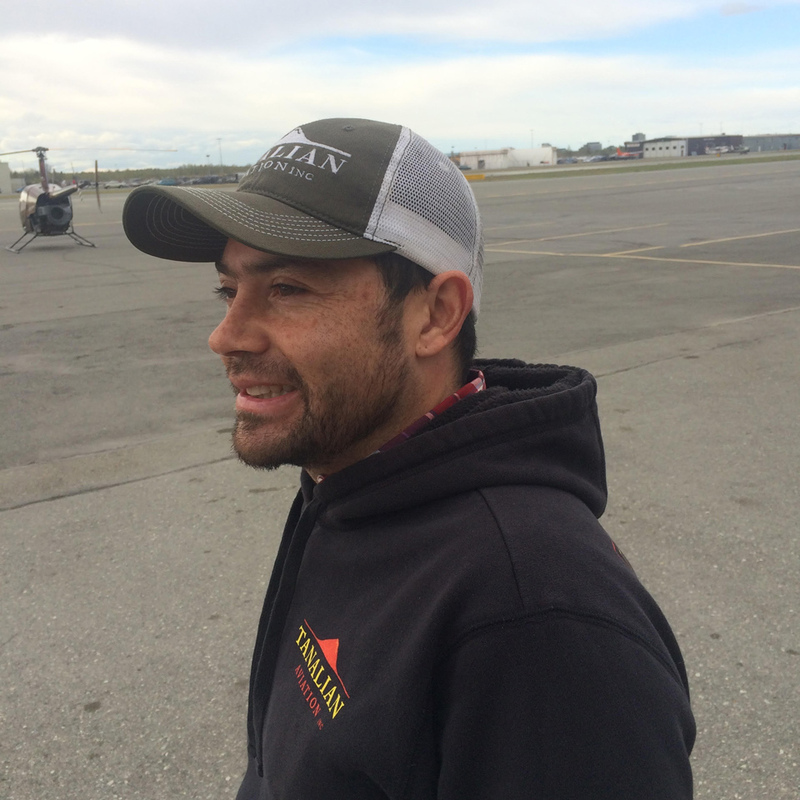 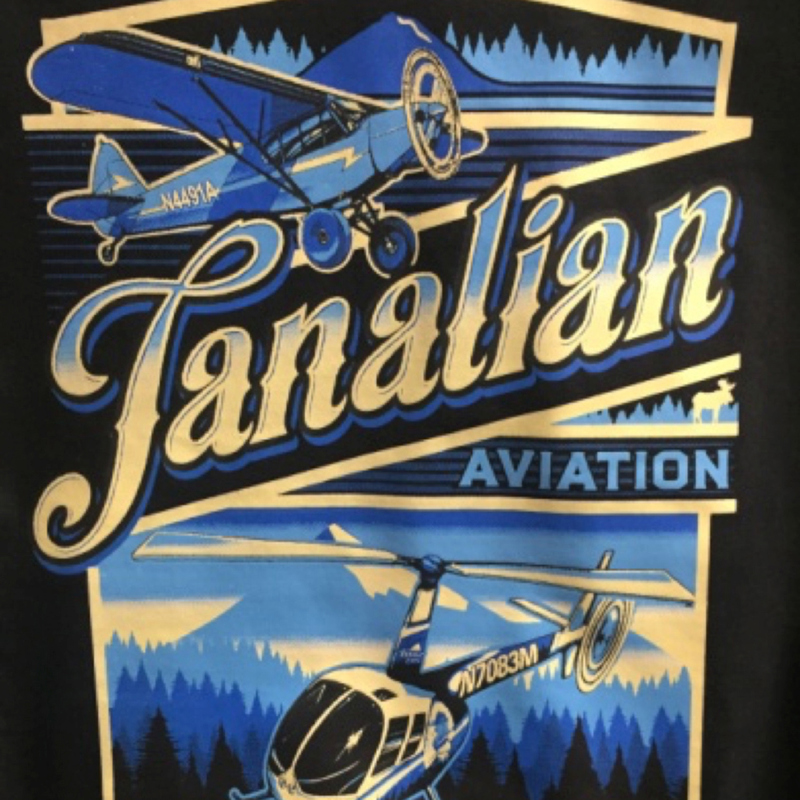 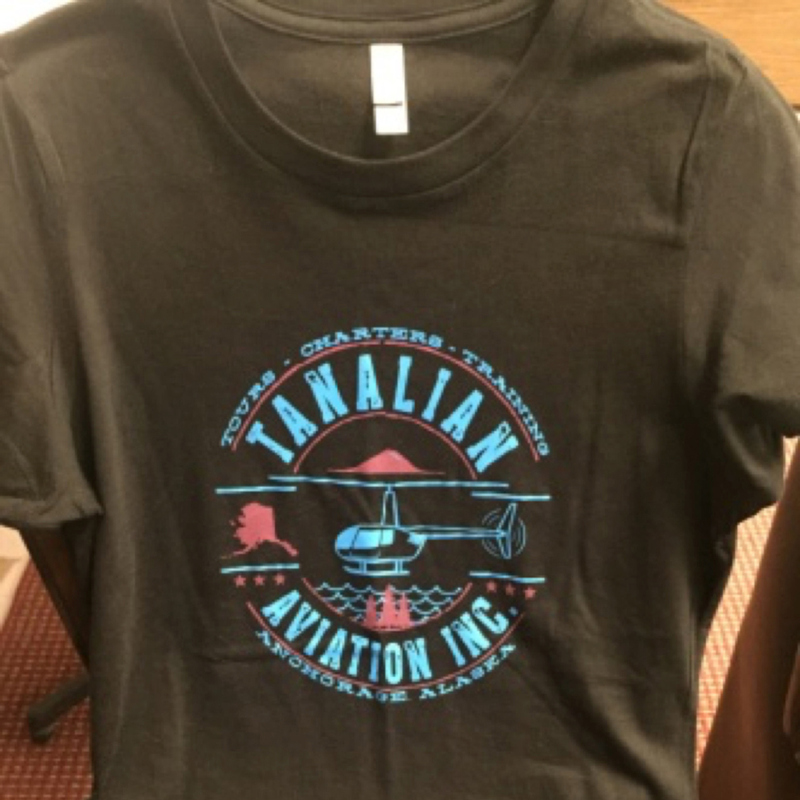 We have a great collection of Tanalian Aviation clothing for sale. 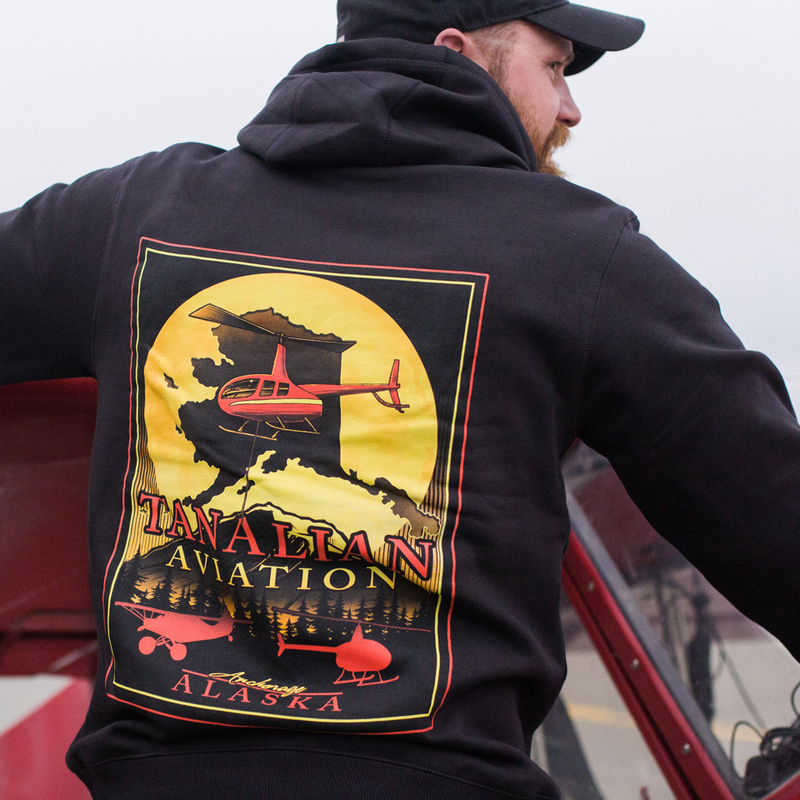 Checkout all our gear! 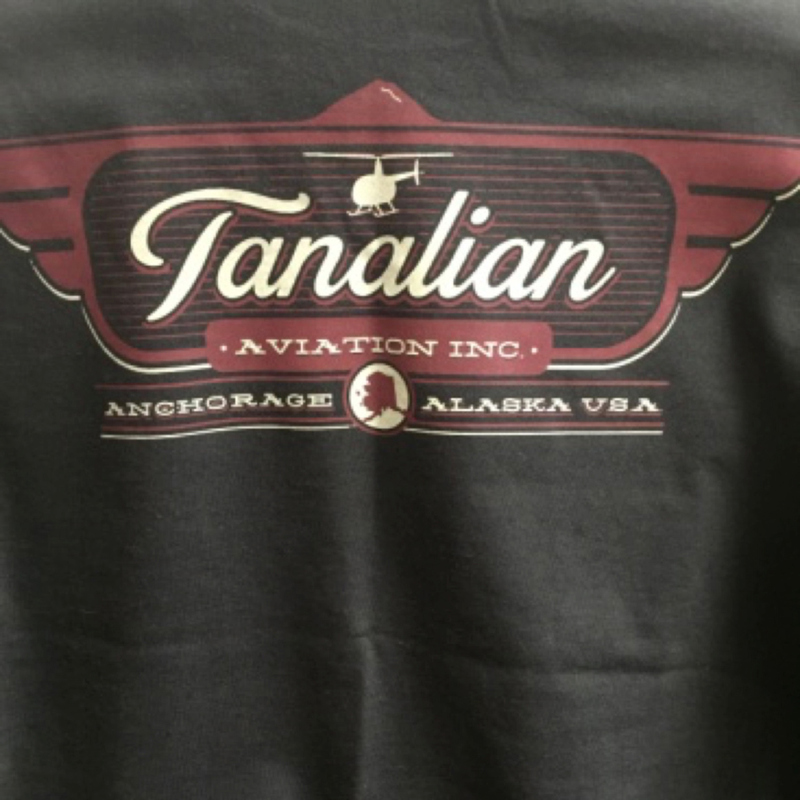 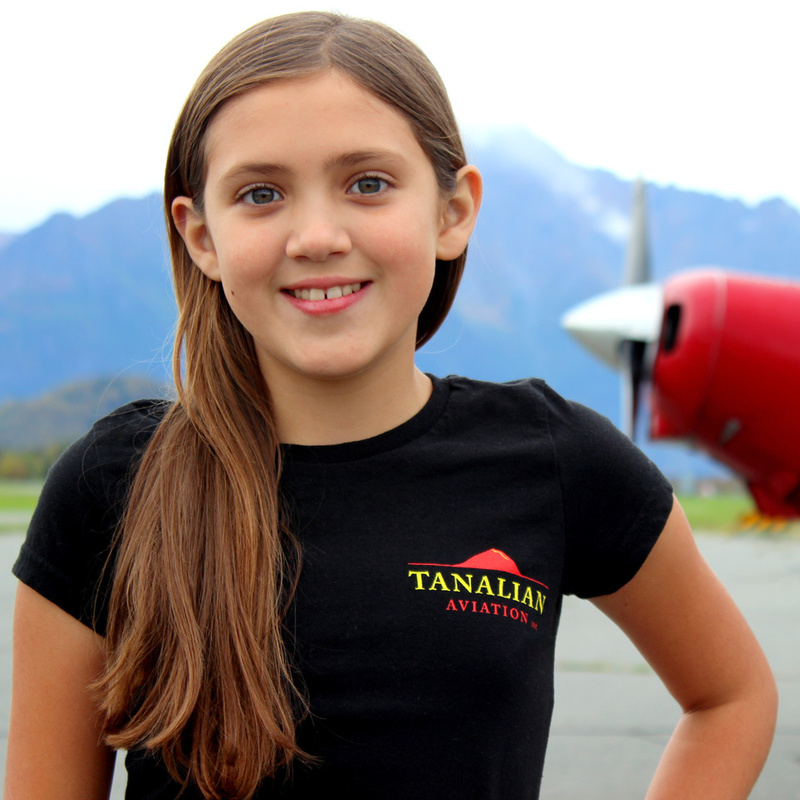 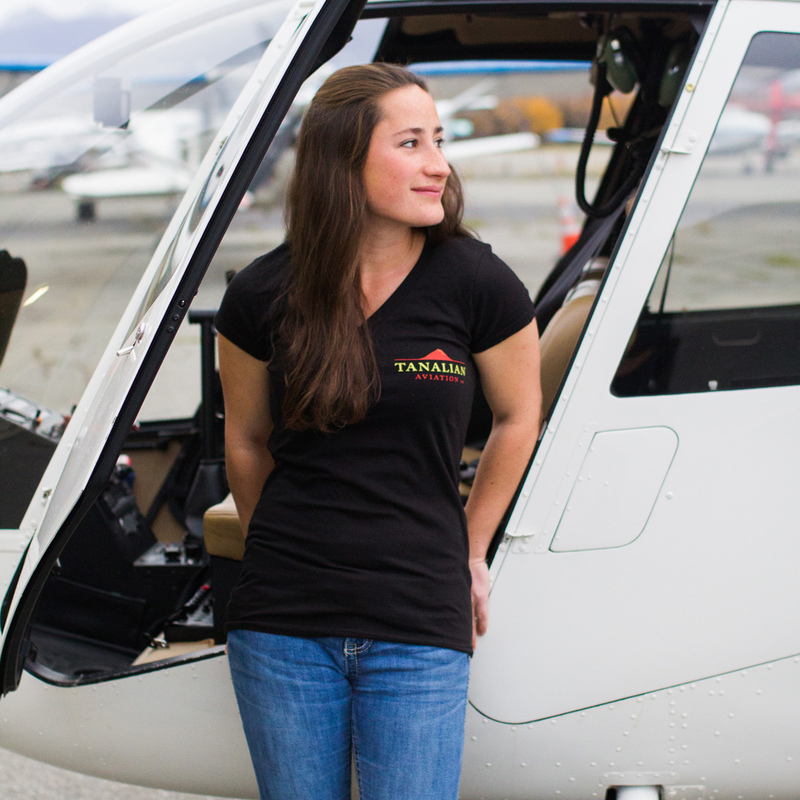 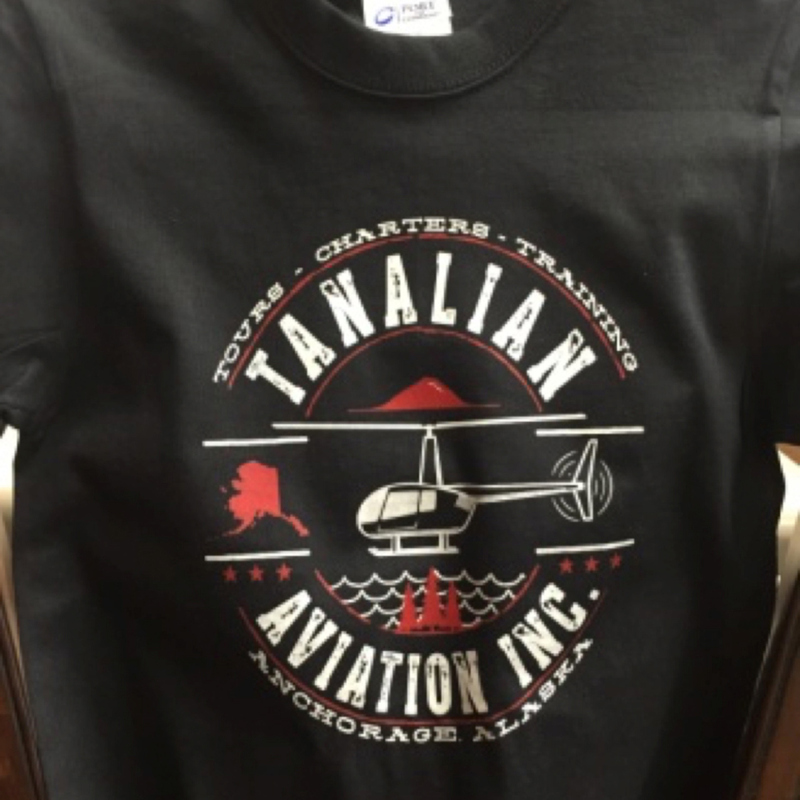 To place an order please call us at 907-280-8023 or via email: nora@tanalianaviation.com.